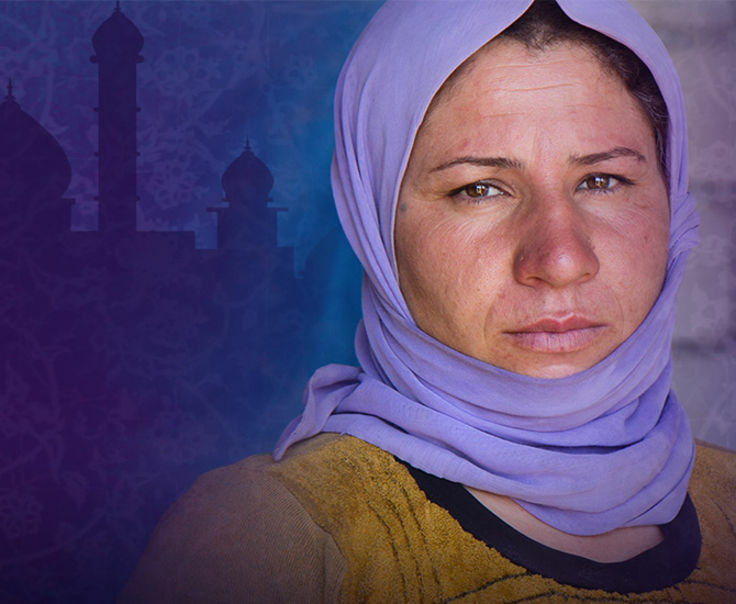 Former Muslims, now Christians, share their stories of finding Jesus during Ramadan and the catalytic impact of their newfound faith on their lives. Families of the 21 martyrs, more than 40 area priests and residents of Al-Our and nearby villages came together in a morning mass to celebrate the return of their loved ones. In the last year, Egypt has been hit with one persecution act after another. While there’s fear, especially as Egypt heads into Ramadan, that fear is mixed with strong faith. Why Egyptian Christians stand out during Ramadan. What does the Muslim holy month of Ramadan (this year May 15 through June 14) mean for Christ followers?